Phillip Island wildlife spotted from a balcony? Surprisingly, we do have some interesting inhabitants and visitors in our garden! Possums are often heard running across the roof or in the trees and insect bats come and go from the box homes we have built for them. But the island doesn't only have fascinating land animals. Spend some time with some incredible marine mammals and, of course, our famous penguins. Phillip Island Nature Parks has a wildlife rescue operation. 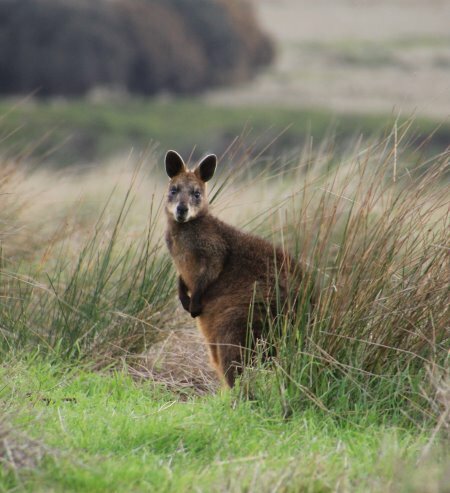 If you come across sick or injured wildlife please ring Phillip Island Nature Parks between 7.30am to 4.00pm daily on 5951 2800. 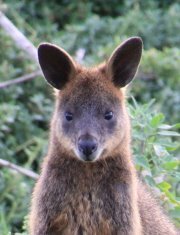 For after hours ring Wildlife Victoria on 1300 094 535 or visit their website. Occasionally seals come ashore and stay for a few days - do not approach as they may bite. 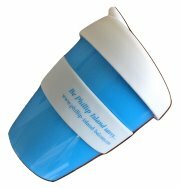 One of the most famous examples of Phillip Island wildlife is the koala. We have a gum tree which attracts visits from a koala, it eats the leaves or just finds a perch in forked branches and sleeps! (Footnote: I haven't seen our koala for several years now so assume it has gone to the big gum tree in the sky. But it was a privilege to have it visit us). 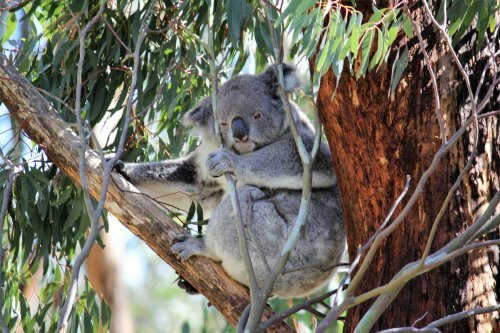 Koalas can be seen at the Koala Conservation Reserve on Phillip Island Road, a few kilometres from Cowes. And to get that old myth out of the way – koalas are marsupials, not bears! 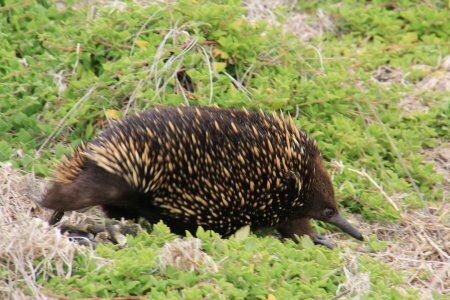 The Short-beaked Echidna is a fascinating creature and can found along many of Phillip Island's walking tracks or by the island's roads so please drive carefully. I have even seen one crossing the bridge to Churchill Island! Unless feeding on ants, they move deceptively fast so if you want a photo you may need to be quick! Swamp (or black) wallabies seem to be almost in plague proportions on Phillip Island at the moment. At dusk recently, looking from my balcony over farming land, I counted 60! Unfortunately they are mostly seen by visitors as road kill. Be careful driving on the island early in the morning and at dusk, when they are coming out to graze. Just after sunrise we have spotted them grazing on the mown grass of the Mary Mitchell Reserve at Smiths Beach. 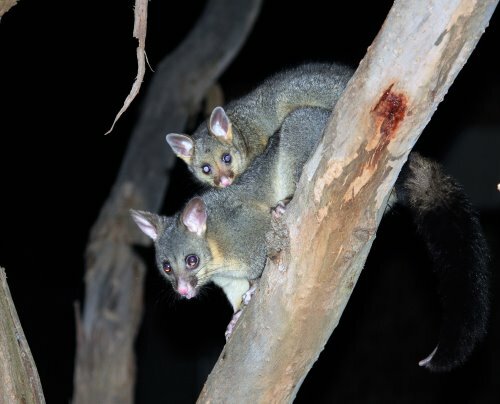 Our nocturnal visitors include brush tailed and ring tailed possums. A brush tailed took up residence in our ceiling, so after removing him, we built and installed two possum boxes in our trees to offer another alternative. They can be fussy about accommodation so make sure to follow box making instructions. We still enjoy their visits, even though they can be very noisy at times! Another nocturnal inhabitant, and a lesser known species of Phillip Island wildlife, is the insect bat. We first discovered them when, standing on the balcony very early one morning, we saw them flying up under a fascia board – their home! After talking to a bat expert, we made bat boxes, blocked the fascia gaps and now they are happy in their new home. They are not always in residence but come and go to suit some plan. There are lots of species of “micro” bats but our visitor is possibly Gould’s Wattled bat. Fewer mosquitoes on our balcony? That’s got to be good! A newcomer to Phillip Island is the Eastern Barred Bandicoot. In Victoria, this species is classified as endangered. 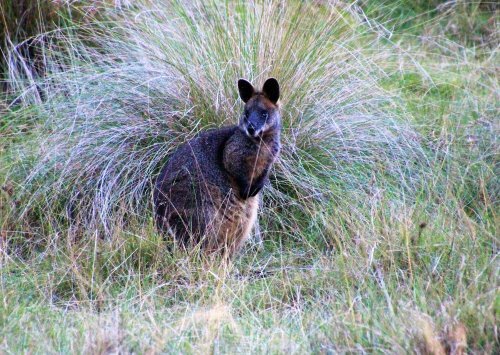 Populations have been introduced on Churchill Island and Phillip Island in an attempt to protect it from extinction.